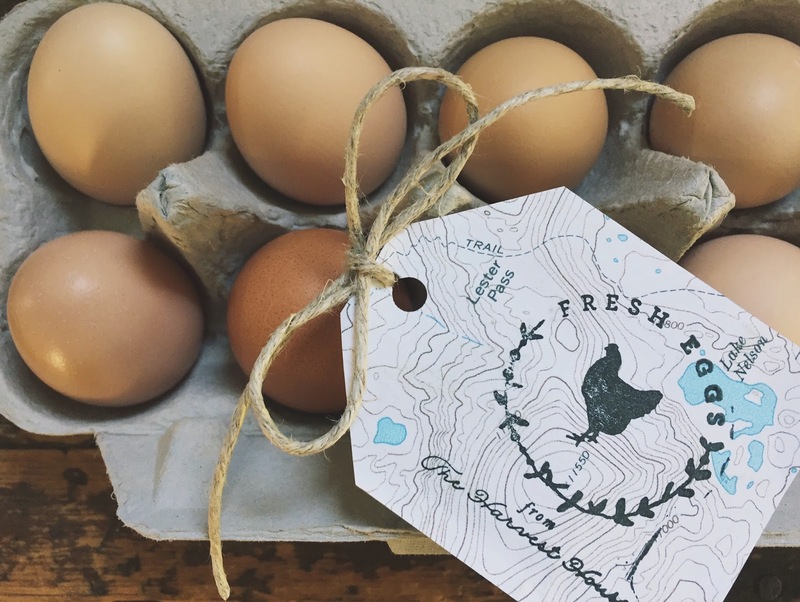 The Harvest House eggs are back! Let our ladies make you breakfast. Selling for $4 a dozen. Front porch pick-up or wagon deliver courtesy of Bravey Train. Yay! I flew in Friday and my husband and dog will be here today. Hopefully the movers aren't far behind ;) The baby and I can come get some...how do I find your house? Steph! Welcome to Louisville! You're gonna love this city.